Readi-Set Go Book Signing Event! 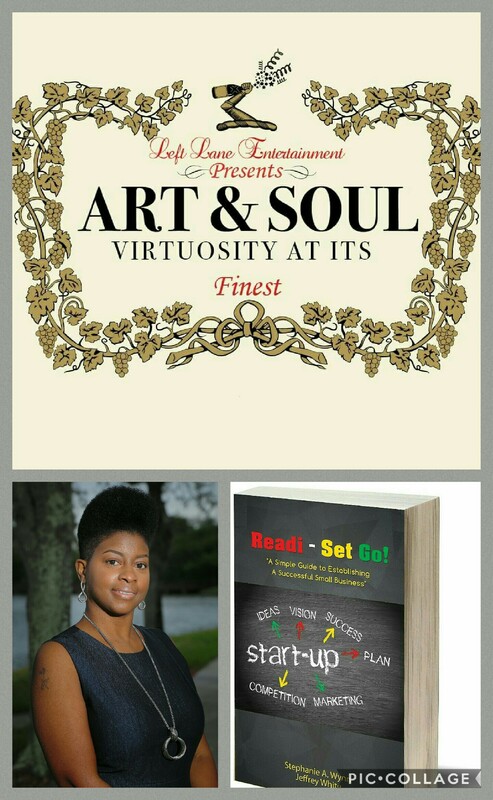 ​Come join me Thursday May 18th at the Iberian Rooster for Readi-Set Go Book Signing event!!! (9pm-2:30am). Ladies free before 11pm. This is going to be an event you don’t want to miss!! Tell a friend To bring a friend!!! ​If you have a business idea, or want simple tips on starting your business. 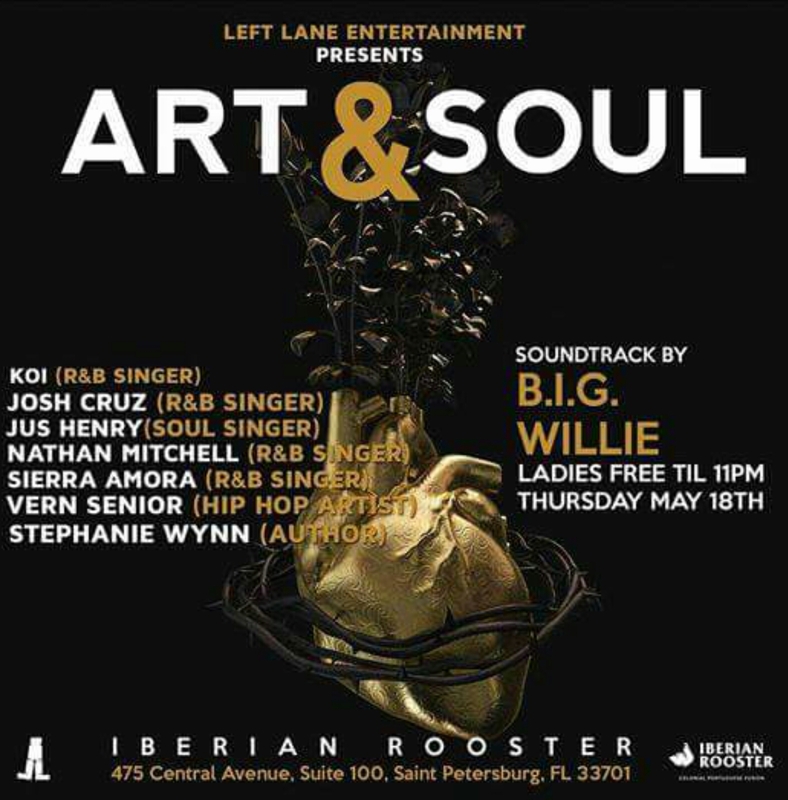 Come join me Thursday May 18th at the Iberian Rooster for Readi-Set Go Book Signing event!!! (9pm-2:30am). Ladies free before 11pm. This is going to be an event you don’t want to miss! !